According to the WOPD, prior to being located, Lydia Guijarro was last seen on East Center Street wearing a gray hooded jacket, a white turtleneck, blue jeans and black shoes. She was also pushing a sliver walker. 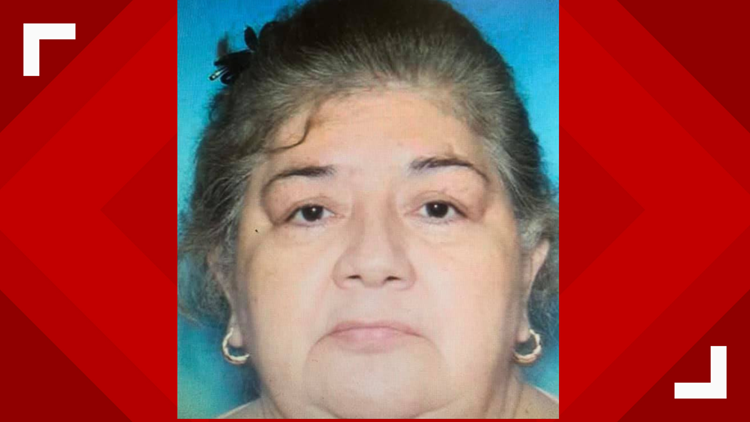 WHITE OAK, Texas — The White Oak Police Department has located a woman who went missing Sunday afternoon. 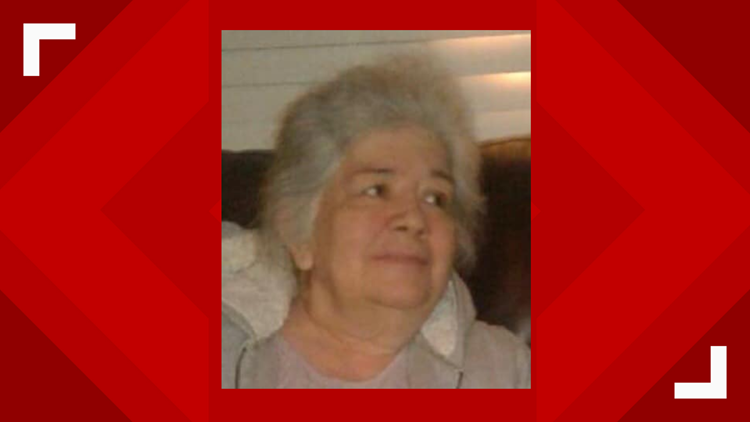 Lydia Guijarro was reported missing from her home around 4 p.m. According to the WOPD, prior to being located, Guijarro was last seen on East Center Street wearing a gray hooded jacket, a white turtleneck, blue jeans and black shoes. She was also pushing a sliver walker. The WOPD says Guijarro is safe.